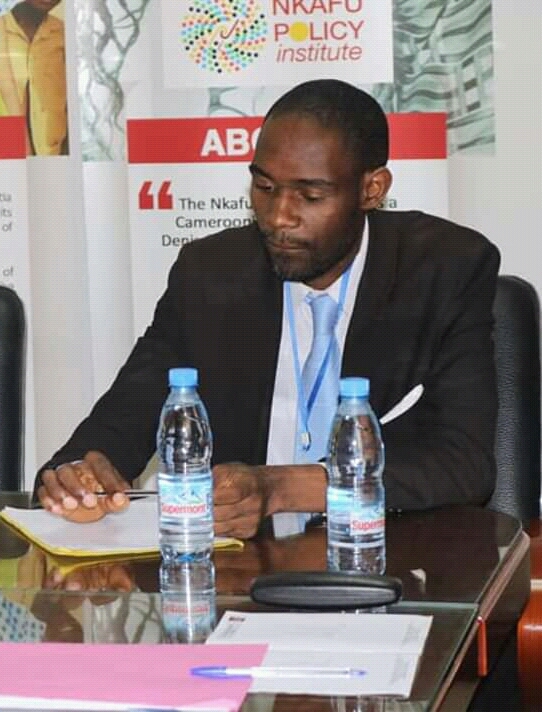 One of Cameroon’s finest think-tank, Nkafu Policy Institute-part of the Denis and Lenora Foretia Foundation in a critical analysis of the 2019 budget of Cameroon has pointed that, high debt service cost and government wage bill are crowding out priority spending such as public health investment, health, agriculture and fisheries. 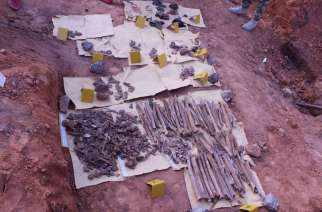 The results of the findings were presented to the public at an event held in Yaounde. The report is based on the 60 pages draft bill No 10441/PJL/AN of the Republic of Cameroon that was adopted by the parliament on the 28 November 2018. The bill shows Cameroon’s budget for 2019 stands at 4850.5 billion FCFA. This is an increase of 161 billion or 3.43% compared to last year’s budget. According to the report, Cameroon’s economic situation is getting worst: the GDP growth rate has been decreasing almost at a constant rate of 1.1% between 2015 and 2017. “It was 3.5% in 2017, 4.6% in 2016 and 5.7% in 2015. Thus, the real GDP growth rate is lower than 8% estimated by the World Bank for Cameroon to become an upper-middle income country by 2035” says Dr. Hugue Nkouthou, author of the report. The national policy priorities of the government are not including both the development of fish farming and improving the productivity and competitiveness of the agricultural sector-with rice and frozen fish imports of about 315 billion FCFA according to the World Bank. In that light, it has been recommended that Cameroon should produce rice and raise fish commercially in order to improve its trade balance. The loss of the 2019 AFCON rights was also highlighted as a worrying factor. 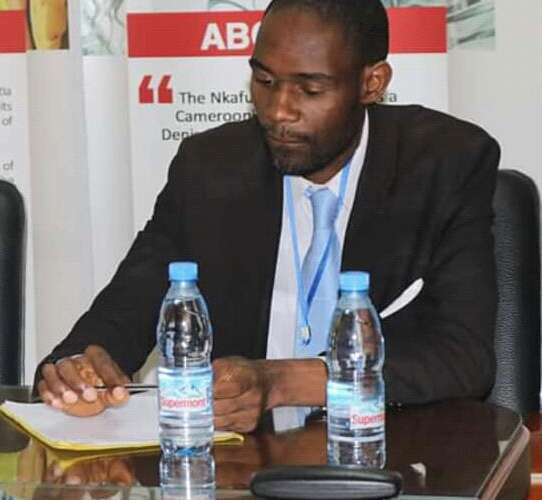 Dr Hugue said: “Fear the economy will further deteriorate is steadily growing because Cameroon lost the hosting rights of the 2019 AFCON-Africa Cup of Nations. Some entrepreneurs who obtained bank loans to improve their facilities to make it more attractive to visitors/tourists in anticipation of the AFCON, may now have problems finding new clients”. The main threats in a relatively short-term to the Cameroon economy as cited in the report include the management of the AFCON infrastructure development, the Anglophone crisis in the North West and South West Regions of the country and the crisis in the Far North Region. “Some companies with a substantial number of corporate and individual customers in those parts of the country are reportedly struggling financially, as the insecurity continues”. According to Dr. Hugue, the aim of the report was not only to highlight the shortcomings of the budget but also to point out some strength and make recommendations on how Cameroon can better formulate future budgets capable of fostering government’s lofty vision of its 2035 emergence. 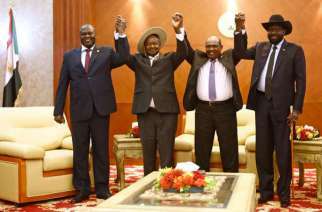 The report outlined that; the amount of money allocated to the process of decentralization was quadruple, highlighting government’s tenacity to further cement the effective decentralization plan of the Head of State. During the presentation exercise, which brought together government officials, civil society actors, journalists, and other development actors, there was a panel discussion which saw experts exchanging ideas on various issues on how to better formulate the budget to meet the aspirations of Cameroonians. Another strong recommendation that has been brought forward by Dr. Hugue centres on research and innovation which he says should be given a priority. According to him, the budget for research and innovation (related to STEM) should be increase, “over the next five years in order to be similar to that of emerging countries like South Africa. The research focus should include digital economy, small and medium size enterprise, agriculture and health. In an interview with the ordinary person on the streets of Yaounde, many did not even know what the 2019 budget is about. One person said “I have an idea that the budget has been set but my worry is how the budget will be plough back to the ordinary citizen of Cameroon”. Another said “I have a little idea from what I heard over the radio and TV but I know the budget has doubled or tripled with respect to various domains such as agriculture or importation. Most at times, when the budget is allocated, we the ordinary citizens don’t even know how it is allocated and it doesn’t actually get to reach those who really need it. For example most people in agriculture don’t get to benefit from the budget”. 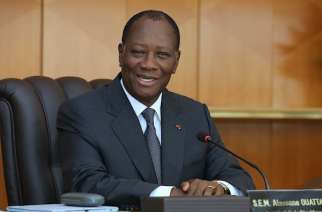 “I don’t have any knowledge of the budget of Cameroon. If there is a budget, it is for them and not for me. I don’t know if the budget will reach me because they are the ones enjoying the money not us who are suffering” exclaimed one inhabitant.